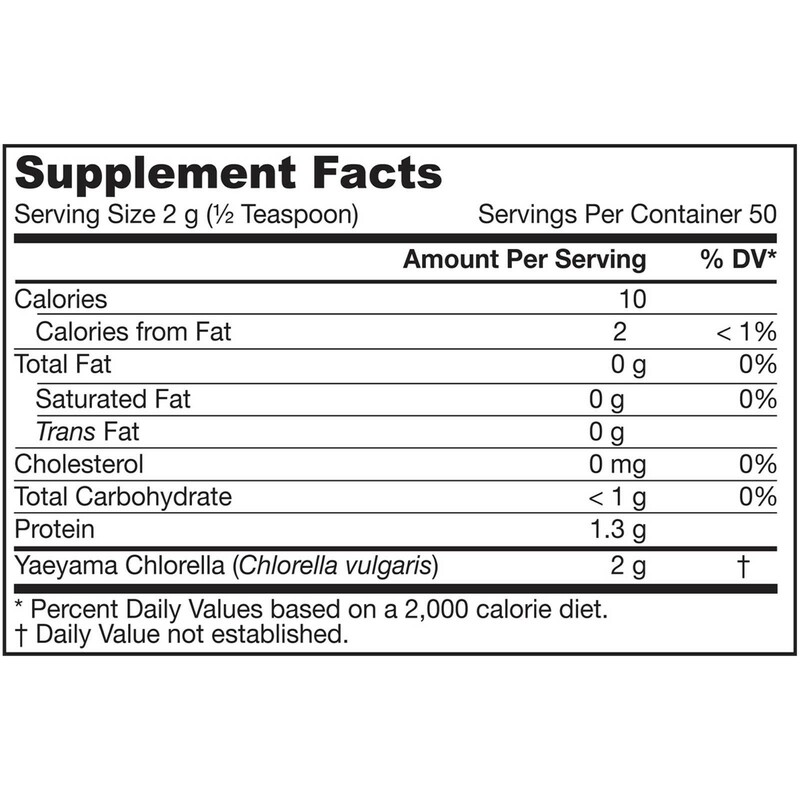 Other Ingredients 100% yaeyama chlorella. 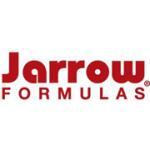 No wheat, no gluten, no soybeans, no dairy, no egg, no fish/shellfish, no peanuts/tree nuts. Suitable for vegetarians/vegans. Yaeyama chlorella is a subspecies of Chlorella vulgaris, a single-celled, fresh water algae, grown in the environmentally pristine coral reef region of Japan's Ishigaki Island using mountain spring water, tropical sunshine and food grade nutrients. 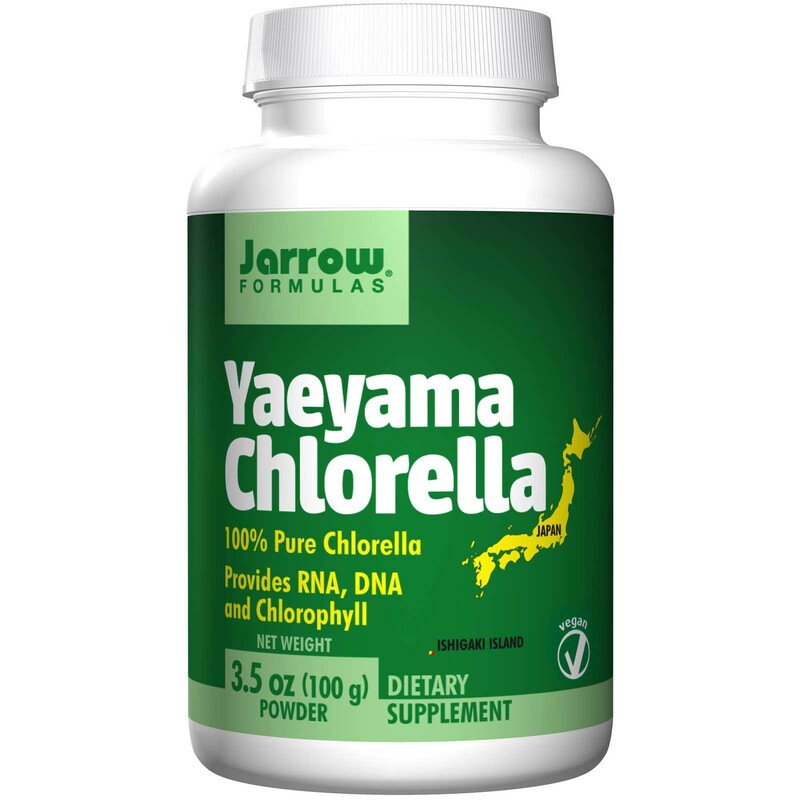 Yaeyama Chlorella provides chlorophyll, RNA, DNA, and proteins, and is a source of naturally occurring vitamins and minerals. 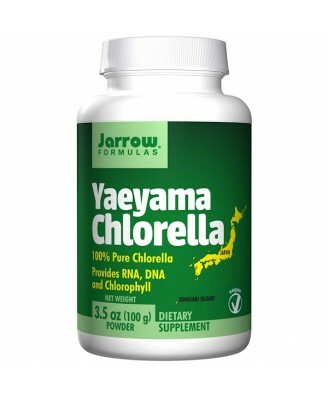 "Yaeyama" means richer, more flavorful and more nutritious chlorella! Suitable for vegans. Mix ½ teaspoon with juice or water. , Note: If you have a medical condition, are pregnant, lactating, trying to conceive, under the age of 18, or taking medications, consult your healthcare professional before using this product. Keep out of the reach of children. Packaged by weight, not by volume.